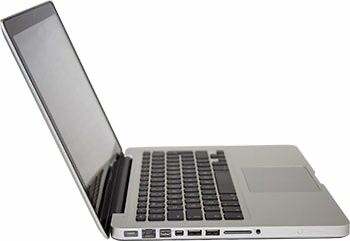 Our laptop repair technicians have over 15 years of experience repairing many different makes and models of laptops. Your repair will take 5-7 working days. If the screen needs to be ordered, repair may take up to 10 working days. Free collection & return from your home or work. Prices are approximate and may vary. For an exact price, please contact us with your laptop make and model.